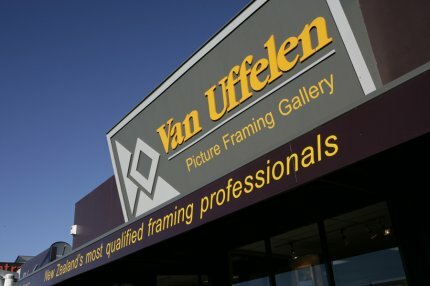 We offer high quality picture framing at wholesale pricing for all volume orders. Using your own artwork, print or photography or ours we can design and produce to your specifications at competitive prices. We will not be beaten on guaranteed quality products and creative personalised framing services.